Posted December 29th, 2016 by Jessica Garcia & filed under Uncategorized. While 2016 is coming to a close we have a lot to look forward to in the new year. One of them might be your New Year’s resolution. Some of those could be to work less, play more, spend more time with family, overcome some of your fears, and maybe even de stress? What if we told you we have one resolution that will do all of that for you and more? Let us tell you why travel should be your New Year’s resolution. 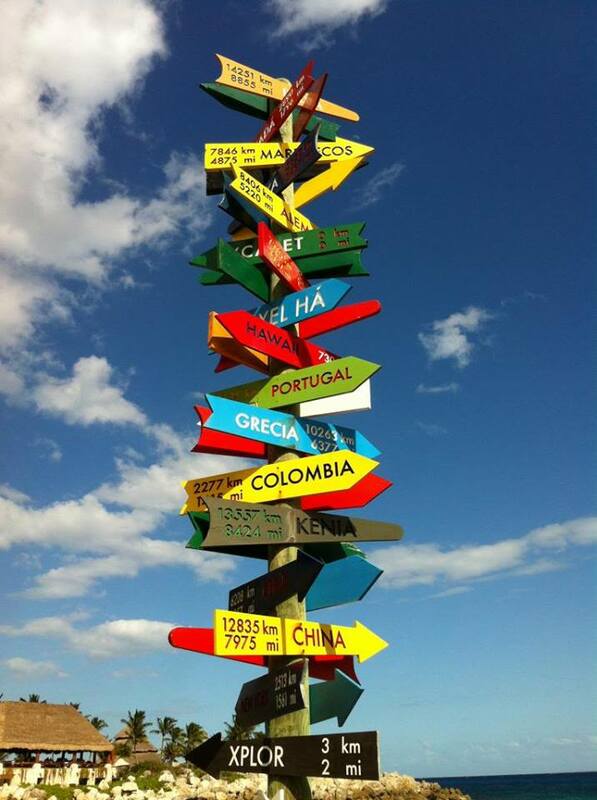 Everyone loves a great vacation, it’s a time to get away from it all and enjoy yourself. Taking some time off of from work to go on the vacation of a lifetime has never been a bad idea. 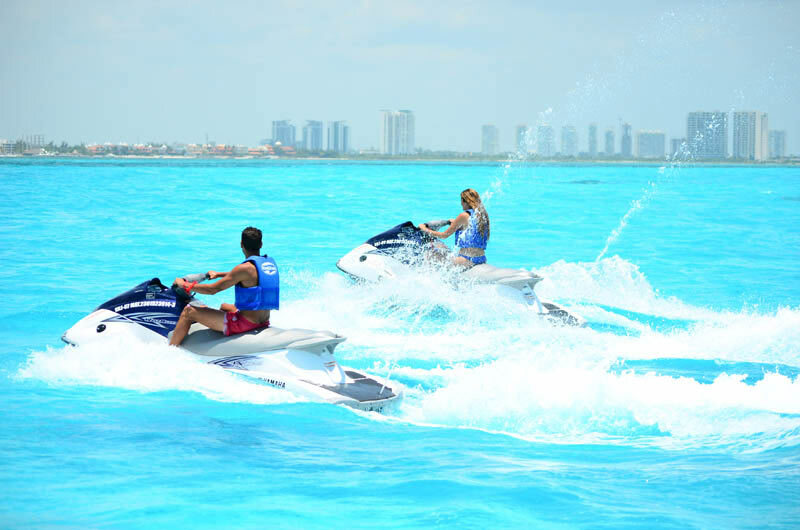 Swim, soak up the sun, play in the sand, maybe even discover the Mexican Caribbean like never before on a wave runner. No matter how you decide to spend you Cancun vacation, we promise you wont be sorry you made the choice to take it. Spending more time with your family and loved ones is a great resolution for the new year but eventually our everyday life gets in the way and it becomes harder and harder to make it actually happen. Taking a family vacation is the perfect way to spend more time with your family and do it in a beautiful and fun place that everyone will enjoy. Who knows maybe you’ll be inspired to take an annual family vacation. Afraid of heights? Still can’t get yourself to put on that snorkeling mask and get your face in the water? 2017 is your year! 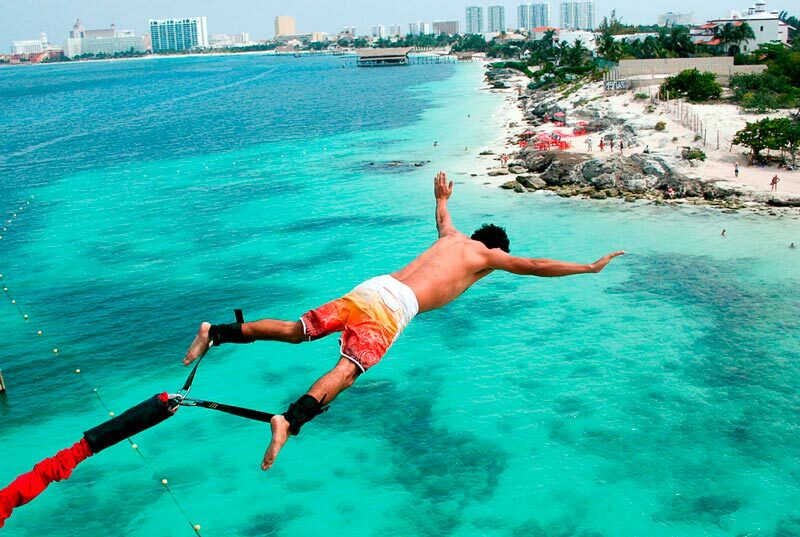 Conquer your fears on vacation by bungee jumping at Playa Tortugas, swim with Whale Sharks or Dolphins in the sea, or even go parasailing high about the Mexican Caribbean. What better place than paradise to overcome some of your biggest fears in the new year? Everyone should add more zen to their life. De stressing can help you overall by making you a happier person and improve your life in ways you couldn’t have imagined. Let Cancun and the Riviera Maya be your setting to de stress. Relax on the beach and watch the waves, or lounge by the pool and get a great tan. Let others take care of your while you take care of yourself. And if you feel the need to enjoy a few adult beverages while you de stress, then be our guest! Make 2017 your best year yet with an exciting vacation planned for Cancun or the Riviera Maya. Start planning your vacation now!